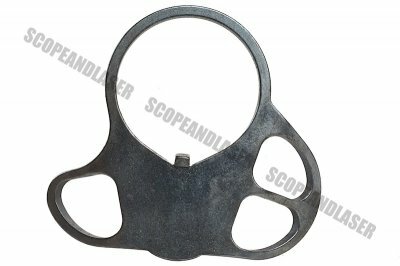 The Angry Gun MK18 CQD Rear Sling Mount for Tokyo Marui M4 MWS GBBR is specially designed for the TM M4 GBBR. It allows the user to attach a mounting system onto the M4 which can be applied from both sides left and right. 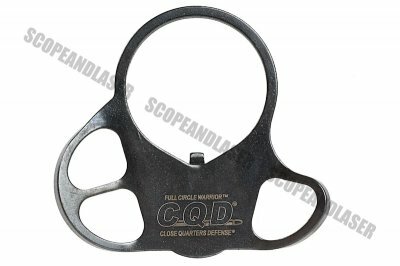 Made out of quality steel you can be sure this will be durable and make your M4 look more awesome.